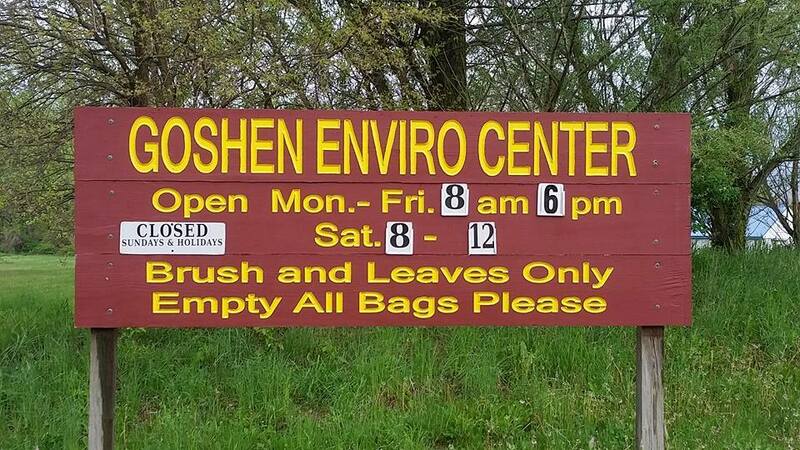 The Goshen Environmental Center has closed at noon today due to the weather. We do not have information about whether they will reopen tomorrow. They will be closed also on Wednesday and Thursday due to the extremely cold temperatures that are expected later this week. For inquiries, please call them at 533.6200. This entry was posted in Blog on January 28, 2019 by Sharon.